I was skeptical about buying these glasses. I was using dark sunglasses and figured they were sufficient, but these glasses make a world of difference! I would highly recommend that anyone using LED lights get a pair...it will save your eyes! Fantastic! 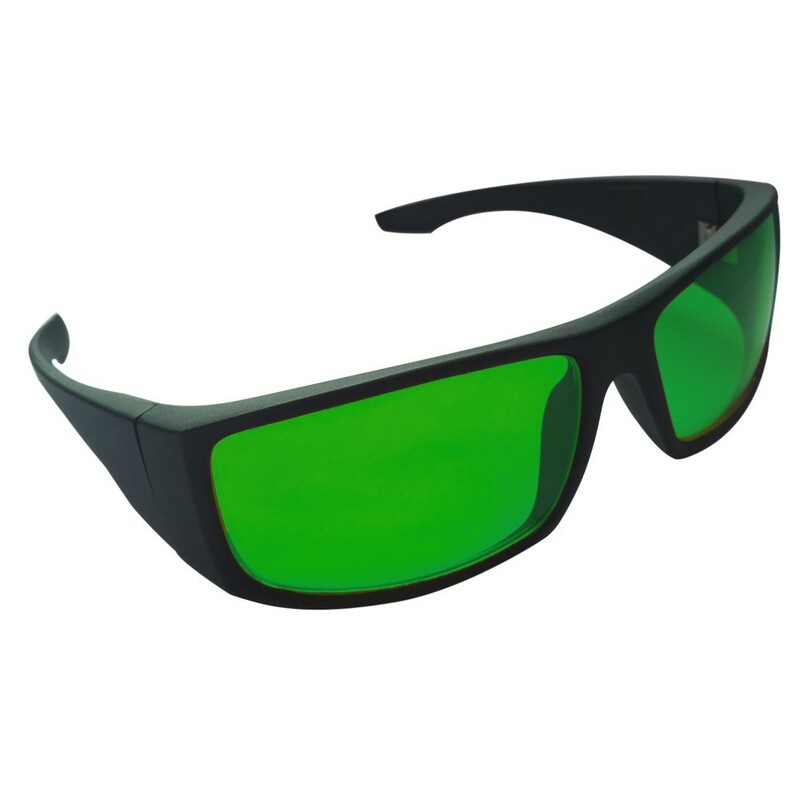 I bought these glasses to work under my LEDs during the winter season to propagate my vegetables in time for spring. 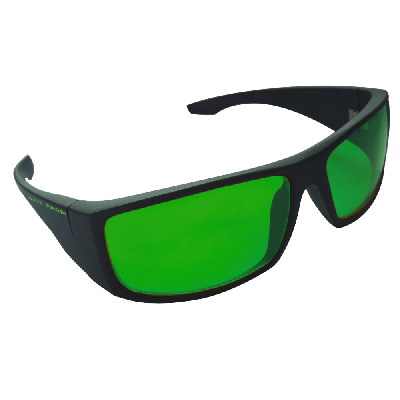 These glasses restore the normal color to your plants. NIGHT AND DAY difference. I would recommend to anyone that needs cheap and effective eyewear. 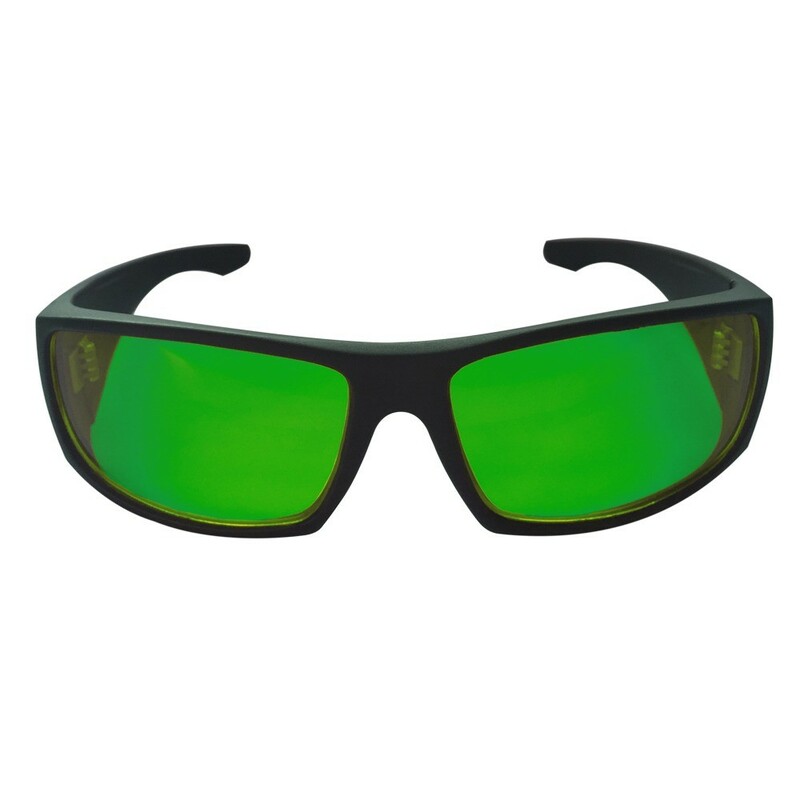 We bought 2 pairs of these glasses for use inside our grow tent. They are perfect, the price was completely reasonable and they even come with a little material bag to keep them in. Now we are confident our eyes are protected when we are in the tent and the light is on. The glasses have grips on the ear portion of the frames, I have a small head and they fit perfectly. My son has a bigger head and they fit him perfectly. One size really fits all. Great addition to my gardening. No longer have to squint to check my vegetables. Before I couldn't tell the tru colors of the pepper nor tomatoes for ripeness without having to move them outside or to another room. Great product excellent price and on time delivery..
Must Have if you use LED lights! Must have!! You can work your plants and see the actual colors of your plants while protecting your eyes. The LED lights are very very strong and surely will damage your eyes if dont use protection. If you are reviewing it, look no further I reviewed way so many and this sure is one of the best one out there. Get one!